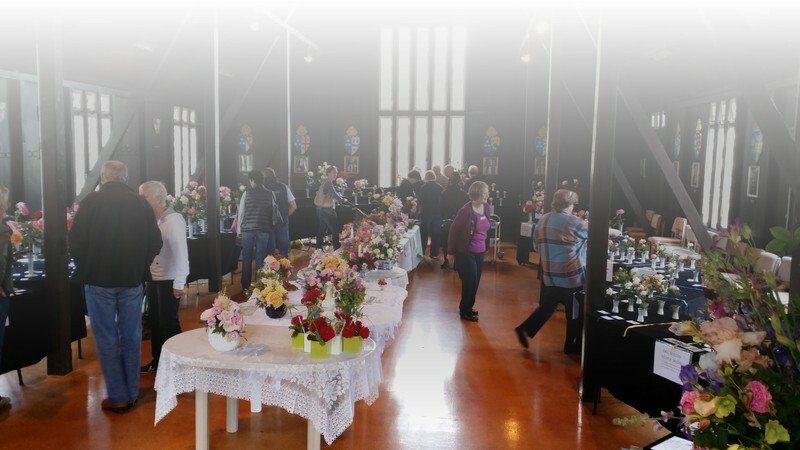 See the best roses Auckland has to offer exhibited by members of the Auckland Rose Society. Raffle prizes! Come along and meet rose and garden enthusiasts and support our charitable organisation! The Auckland Rose Society Inc. is a non profit organisation dedicated to promoting the cultivation of the world’s most favourite flower. Founded in 1945, we are a district rose society working at a local level to ‘To implant the rose in the hearts and gardens of the people’ which is the motto of the New Zealand Rose Society. As a Society we are essentially a collection of friendly Rose enthusiasts (both experts and amateurs) who are brought together by a keen interest in and a common love for the Rose. Why not join us?